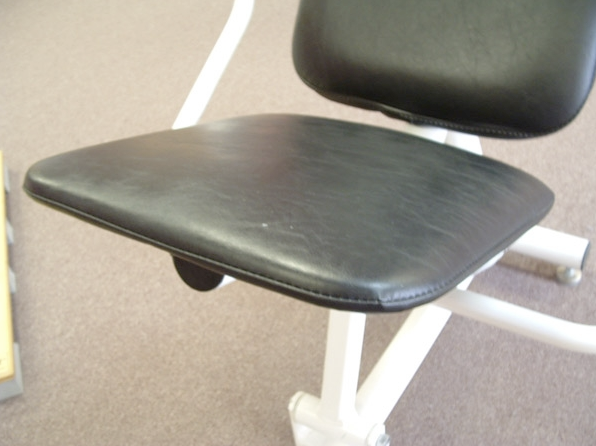 Vinyl Crafters is a company that has been providing a range of upholstery services since 1989. 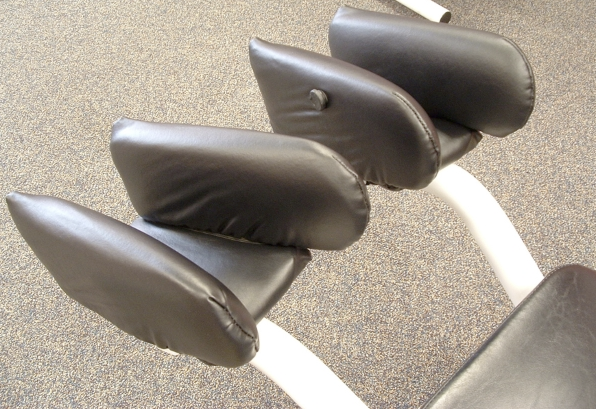 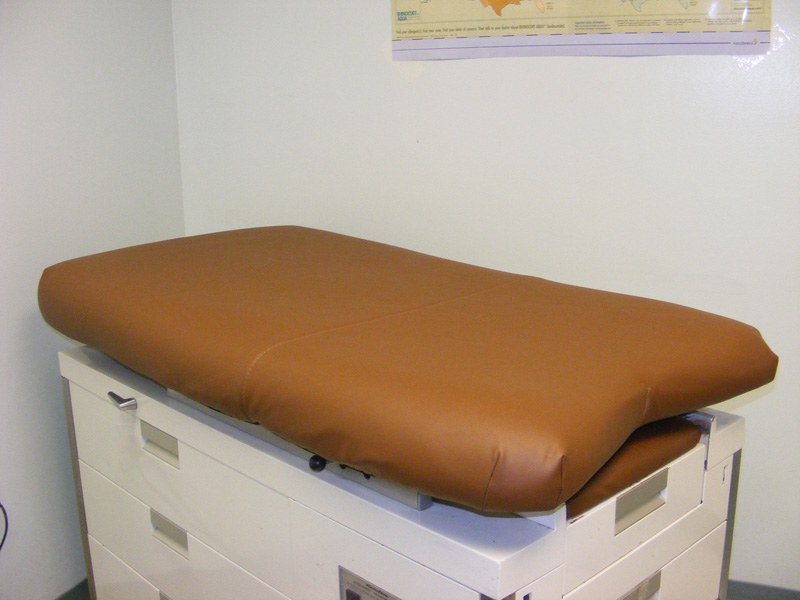 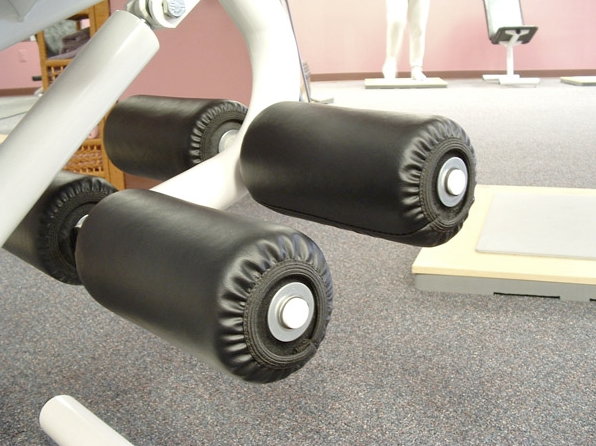 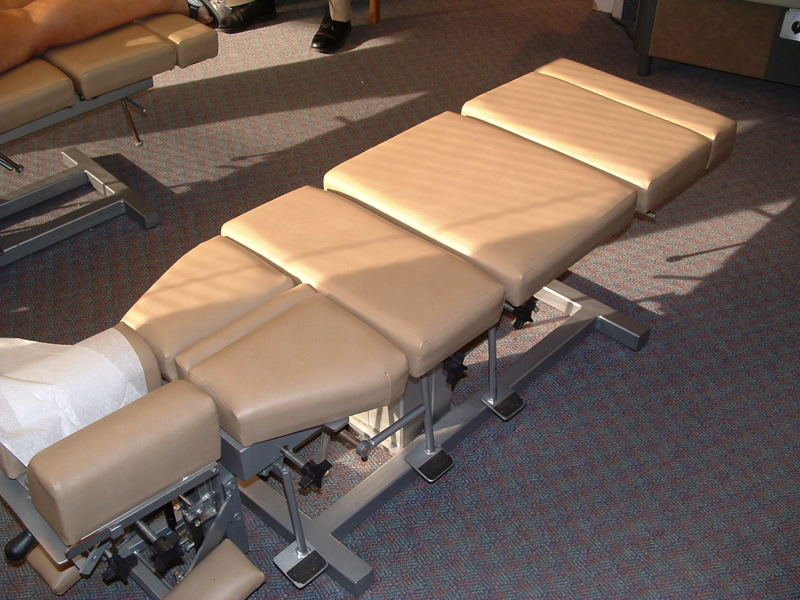 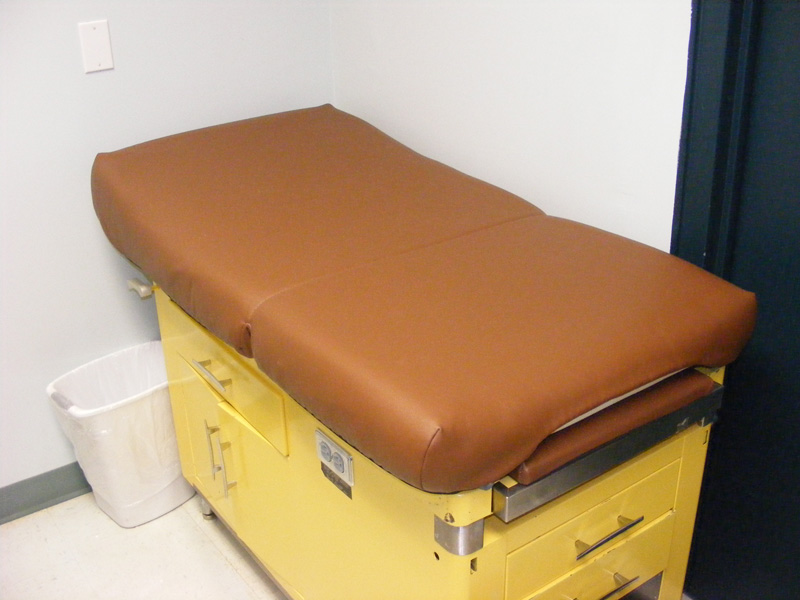 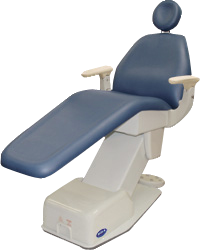 Whether you are a health professional who is looking for top-quality re-upholstery of your patient chairs or tables, or the owner of a Curves franchise who wants to prolong the life of your machine pads, you’ve come to the right place. 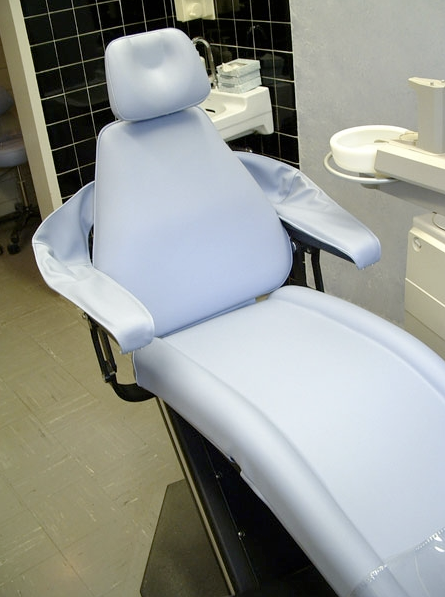 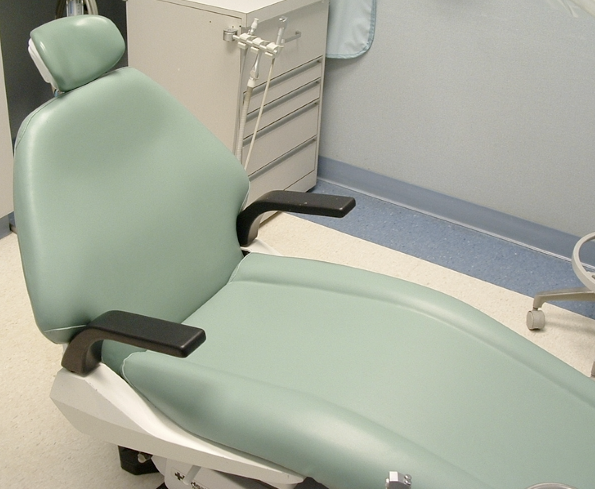 Years ago, we realized the need that dentists, medical doctors, chiropractors, podiatrists and optometrists have to keep their treatment chairs and exam tables looking good. 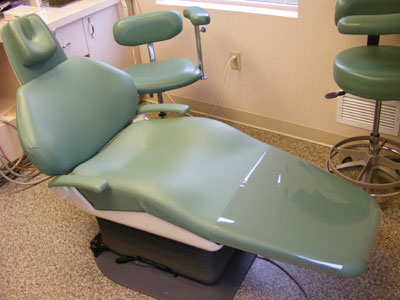 So in 1989, Vinyl Crafters was started to serve this need in the Washington DC, Baltimore region. 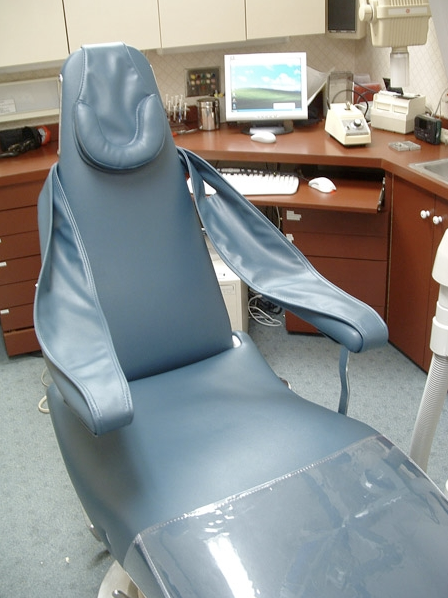 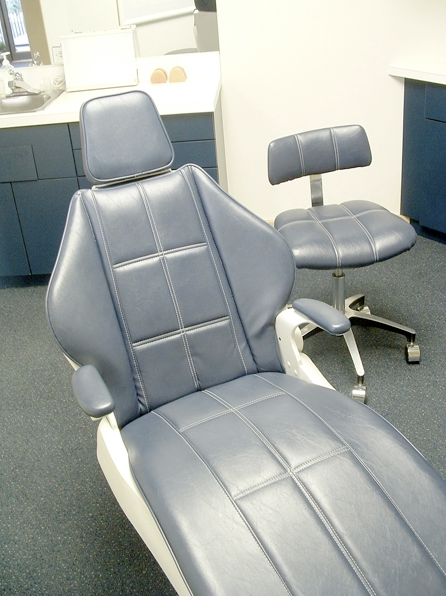 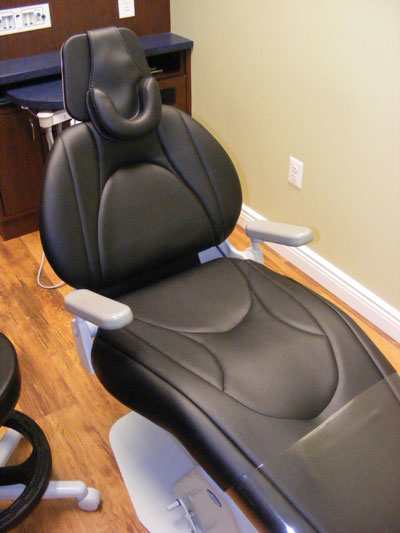 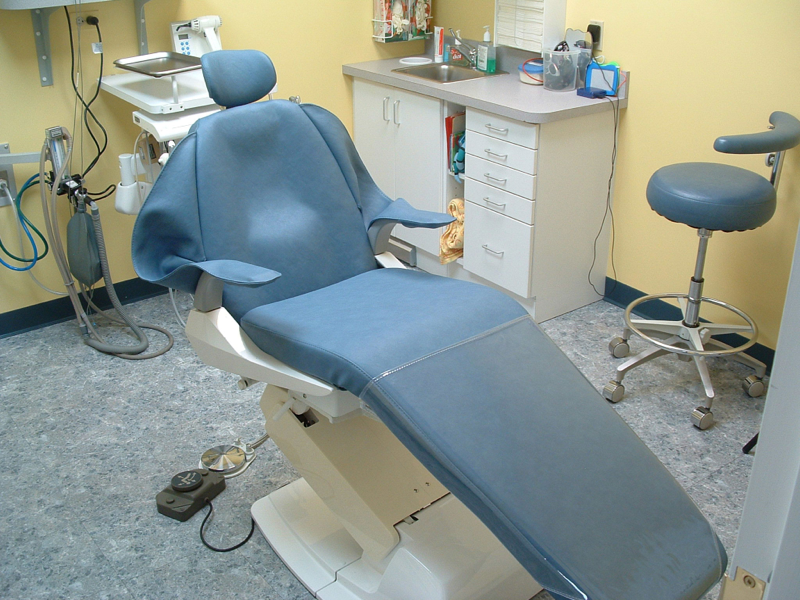 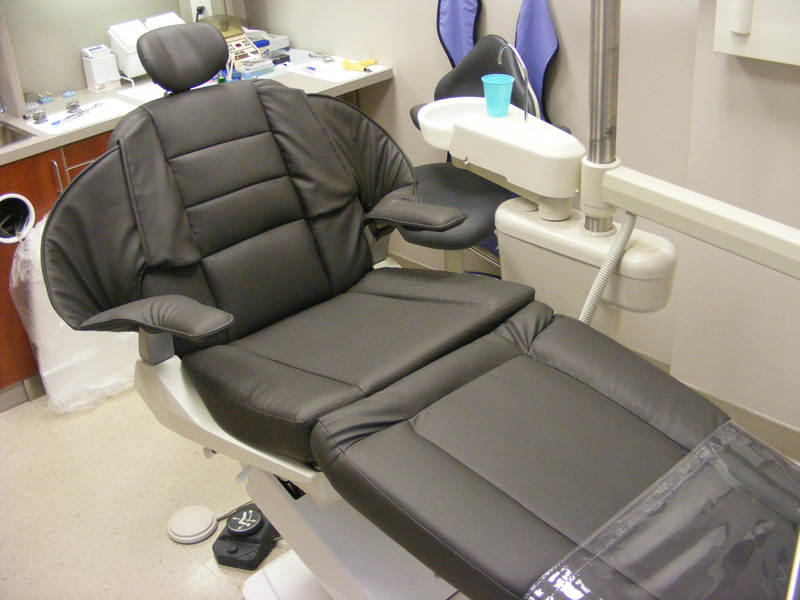 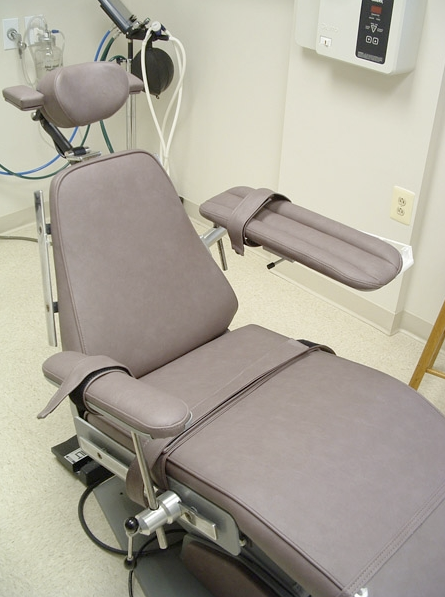 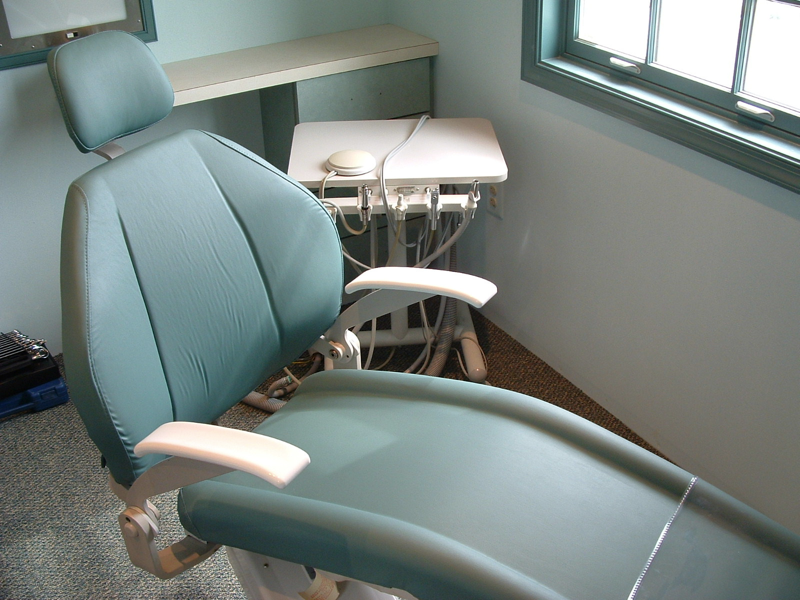 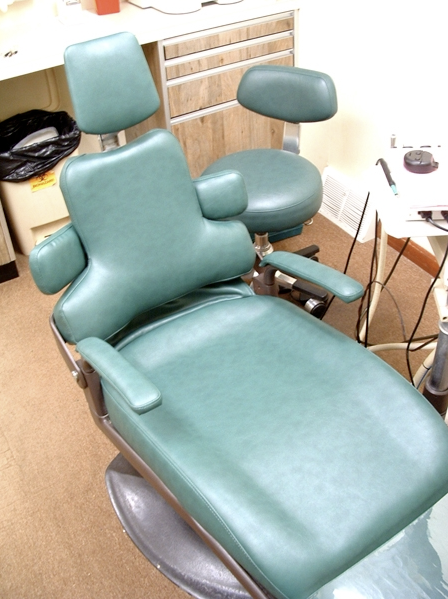 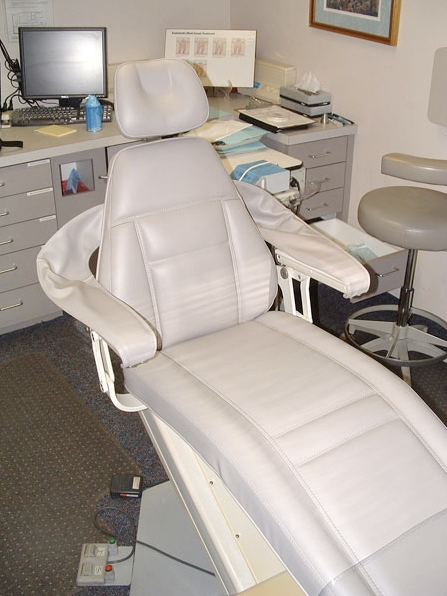 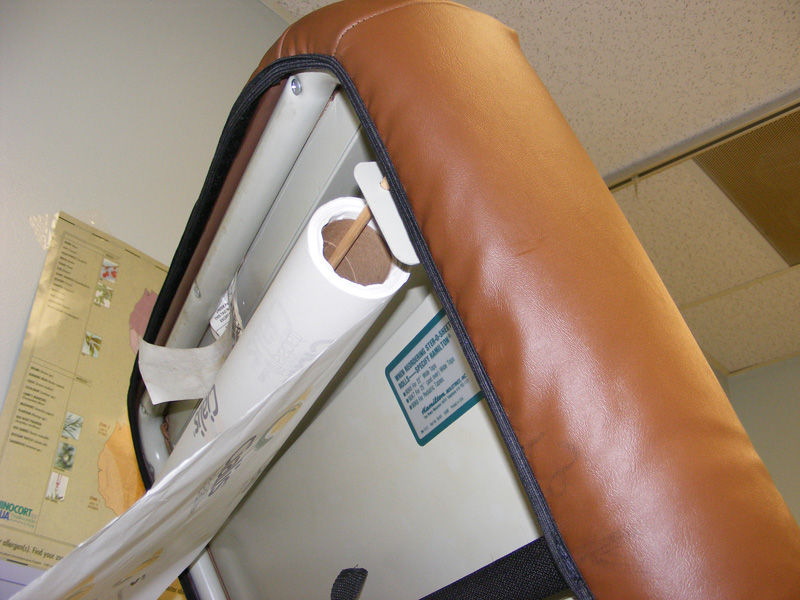 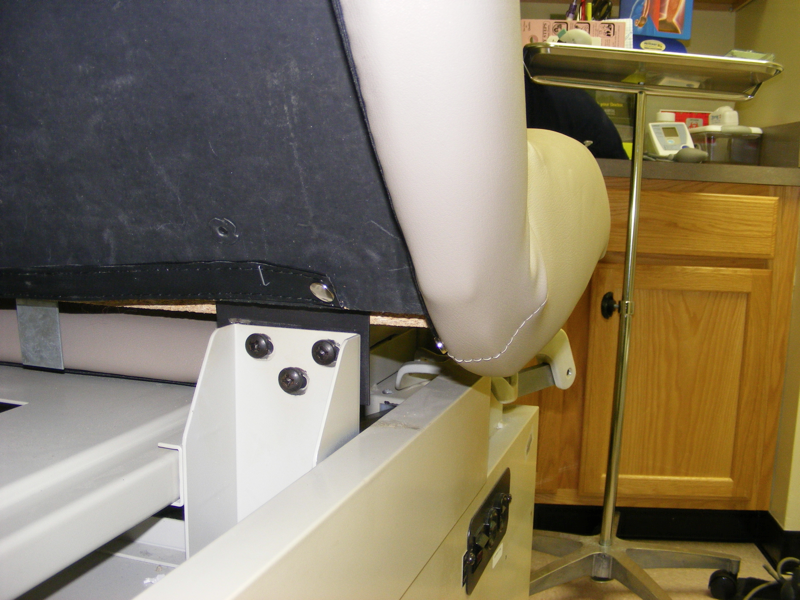 We began by traveling to the individual offices to re-upholster dental chairs on site. 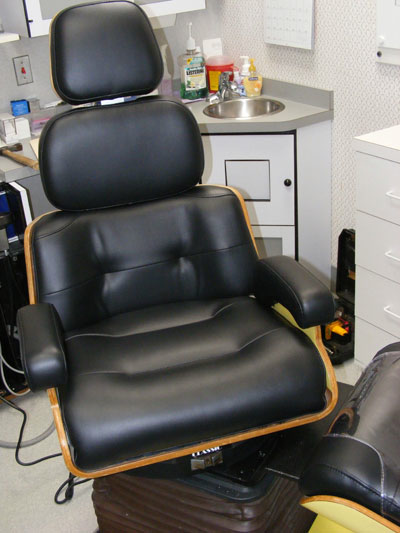 Our customers loved this reupholstery service because it meant that in less than one day, their chairs could be recovered to look and feel like new without them having to spend high dollars on a new chair.